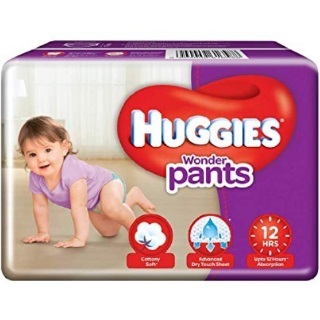 Amazon Sale on baby Care Products - Purchase Baby Diapers, Wipes Upto 45% Off. Choose from MamyPoko pants, Pampers, Snuggles, Johnson's , Huggies Mee Mee, Himalaya and more. Get free shipping for Prime users. Other user will get free shipping on order above Rs.499. No coupon code needed. Shop now!